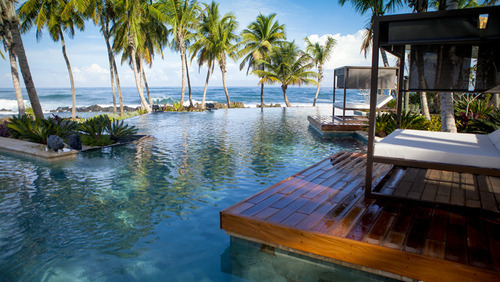 I was raised in the beautiful town of Dorado and was lucky enough to spend every summer at the great Hyatt Dorado Beach Resort. When the hotel closed its doors a few years back I was extremely disappointed as I had always looked forward to one day celebrating my wedding here. I have so many great memories with friends and family and the resort. So I must say that I was ecstatic when I learned the hotel would reopen as a Ritz-Carlton Reserve. 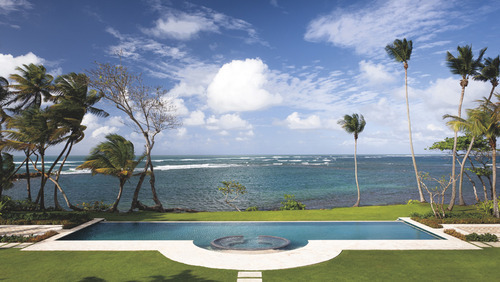 Dorado Beach, A Ritz-Carlton Reserve just opened its doors in December and it truly is a heavenly sanctuary. 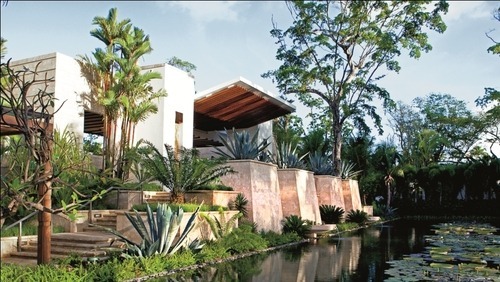 This is the ideal location to host an intimate wedding. 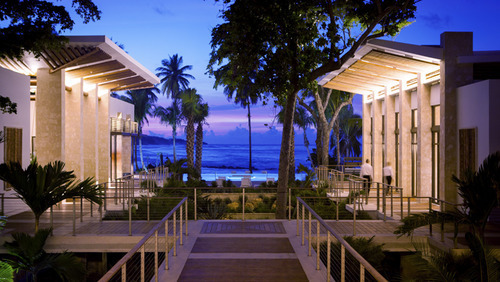 The resort boasts various outdoor areas and a splendid Ballroom, The Surf Room, which features floor-to-ceiling windows with panoramic ocean views. 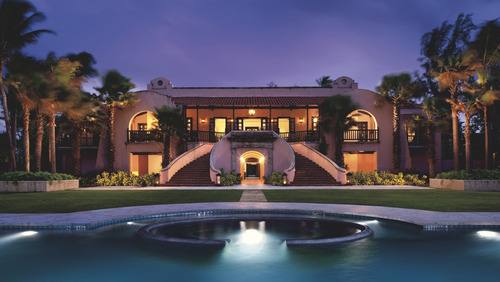 Situated on three miles of Caribbean coastline with 1,400 acres of natural beauty, Dorado Beach, a Ritz-Carlton Reserve includes 100 guestrooms and 14 suites, all directly on the beach, plus Su Casa, the original plantation hacienda renovated back to its original 1920s style to serve as a four-bedroom beachfront VIP villa, a restaurant by award winning chef José Andrés, a five-acre, ’botanical’ spa; and Jean-Michel Cousteau’s Ambassadors of the Environment, a celebrated program that will provide innovative, hands-on eco-adventures.